Machine & Measuring Tools 機械及び測定器具 / 28 Unit. 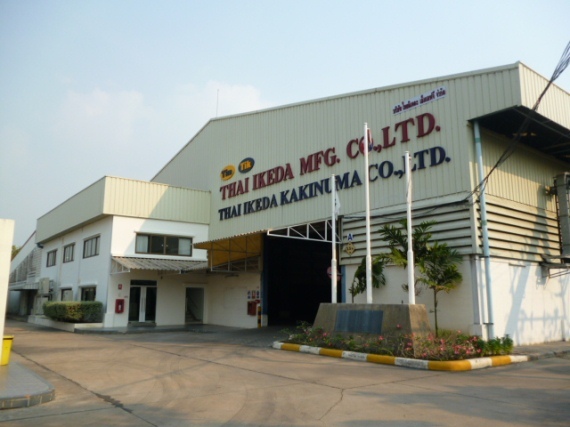 Address : THAI IKEDA KAKINUMA CO.,LTD. Copyright THAI IKEDA MFG. CO.,LTD. All rights reserved.